Huawei have updated last year's Mate 10 to include one of the most talked-about features from this year's P20 Pro. “Our engineers are continually looking at ways to improve the capability of our existing smartphone products” said Larking Huang, Managing Director of Huawei Australia Consumer Business Group. The headline inclusion here is the introduction of the Night Mode first featured in this year's P20 Pro, which allows users to take long exposure photos in low light without the use of a tripod. When set to Night Mode, the advanced AI processor in the Mate 10 to stabilizes images using AI to deliver clearer images in lower light conditions. 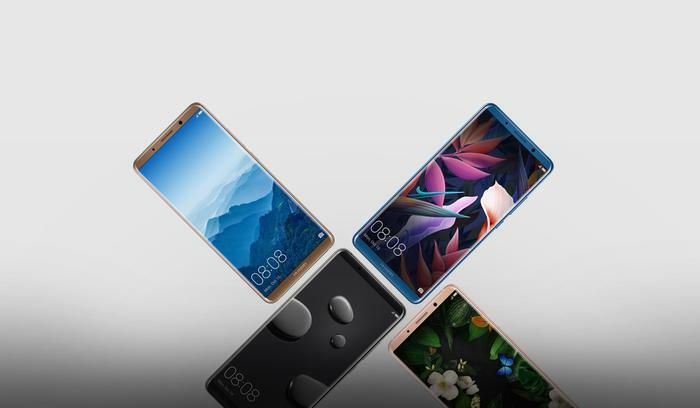 The software upgrade will be "progressively" rolled out to owners of the Huawei Mate 10, Mate 10 Pro and ultra-premium Porsche Design HUAWEI Mate 10 over the course of this month. In our review of last year's Huawei Mate 10 Pro, we said that "If you’re not swayed by Samsung’s return to form, Apple’s ultra-expensive iPhone X or Google’s funky Pixel 2, then the Huawei Mate 10 Pro is a pretty solid alternative."